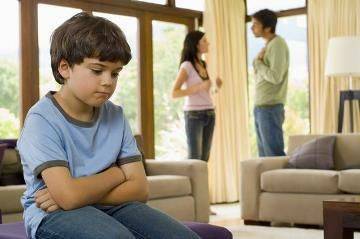 Child custody can be contentious in any case. However, it can be more complicated in cases involving military personnel because of the uncertainty surrounding future deployments overseas or assignments that are stateside. The Servicemembers Civil Relief Act provides protections for military personnel related to legal cases filed against them. 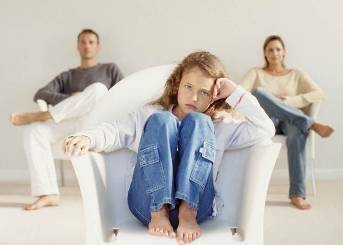 Child custody is often disputes in divorce cases in California. It is common for each parent to believe that the children would be better off with them. Parents have the ability to work out an agreement related to child custody without having to have the judge make important decisions regarding child custody. However, if parents cannot reach an agreement, they may have to litigate the matter. California law recognizes a written parenting plan in which the parents determine how to divide time between parents. This written custody agreement outlines which parent will have physical custody. This may be joint custody in which both parents have a significant amount of time with each parent. Alternatively, it may provide for primary custody for one parent and visitation for the other parent. The plan should include an agreement regarding a regular school week, summer time, birthdays and holidays. This parenting plan may list the parents’ schedules and identify each parent’s responsibility toward raising the child. The parenting plan should also lay out how decisions regarding the children will be made. 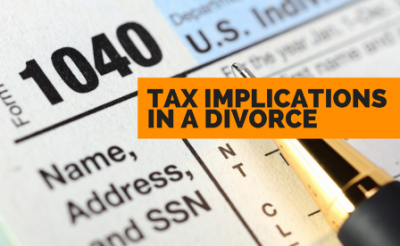 When spouses have legally separated, it is important to ensure that the taxes are filed appropriately for each individual or as a couple if one party is dependent on the other. The ramifications of filing with the wrong data or supplying the Internal Revenue Service with incorrect information could lead to penalties, additional fees and possibly criminal charges. Tax preparations are filed by the person that is the primary income earner in a relationship when it is a legal marriage with all benefits for taxes are included. 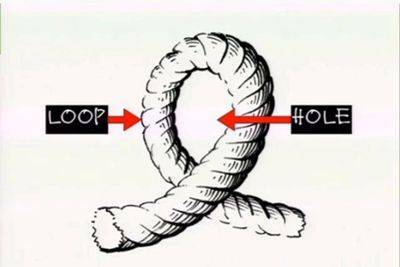 However, when the parties are separated, it is possible that there is no dependent party any longer. If this is the case, both spouses that are still legally married should file separately. 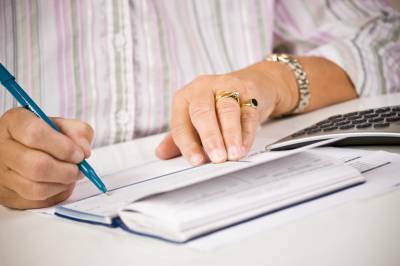 However, if one relies monetarily on the other, it may still be possible to keep the filing similar to the previous arrangement. The disclosure about separation may change some options. The data should be updated to the current situation. 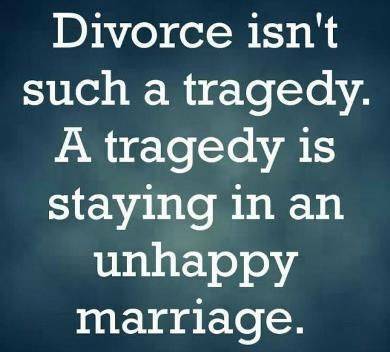 Divorce stresses you mentally, emotionally, and often physically. You are tired of the conflict, and just want the process over. In divorce as in life generally, it is wise to pick your battles. Knowing what to give up and what to fight for during the divorce proceedings is crucial for getting through this difficult time. Think long-term rather than short-term when making your choices. Ending protective service for a person or child requires knowing the situation fully and if it is in the best interests of the individual. Doing this against the recommendation of a doctor is not advisable, but it may be possible with the right circumstances. Mental health issues are widespread nowadays and have been discovered to be a leading cause of divorce. Not surprisingly, individuals suffering from depression, PTSD, or addiction issues have the greatest probability of separating from their spouse. Unfortunately, obtaining a divorce and dealing with a mental illness can be difficult as symptoms often become worse under stressful conditions. Individuals suffering from mental illnesses may become more defensive or anxious, cause frequent outbursts, or be generally uncooperative. Fortunately, there are a number of ways to alleviate the stress that can come from a toxic divorce. There are many reason why a parent may need to be concerned about their child being taken out of the country. Perhaps you are married to another country’s citizen? Or maybe you have simply gone through a divorce and you are worried whether or not your ex-spouse could take your child out of the country. These fears are valid and completely natural, but perhaps not completely warranted. First and foremost, as with all legal matters, the absolute best thing you can do is hire an attorney that is experienced in this exact matter. A family law attorney with experience in international matters is your absolute best bet if you want to know everything there is to know about a situation like this one. This may lead to a family law legal representative or recommendations and fact sheets online or through loved ones. No matter who is seeking the custody, it may be an uphill fight depending on all the circumstances of the case and those involved. There are many elements that must be analyzed thoroughly so that the judge is able to discover the best candidate to take the primary custody for the youth. Mothers are often considered at an advantage when attempting to gain full or primary custody of a child. While this may be true when the judge is biased towards the female spouse, this is not always true. Many determining what course to follow take all facts, pieces of evidence and testimonies into account when placing the youth. This means that no matter what the gender of the parent, it is vital that both a case and a lawyer are hired for better chances at success in these matters. When a father has gainful employment, a nurturing environment and better circumstances, it is possible he may obtain primary custody of his son or daughter. This makes it more important to ensure the same is true of the mother if she is seeking the same type of custody through the court. Today’s society largely stays in touch over social media and other electronic means. 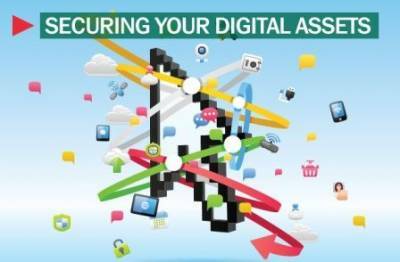 Individuals may share a number of digital assets or may want to keep them separate. Knowing how digital assets will be treated and divided in the event of divorce or death can provide clarity to this issue. Prenuptial agreements can help safeguard digital assets. Dating During a Divorce would Result in Any Legal Implications? Before considering to date someone while a divorce is still being finalized or has not had the paperwork completed may risk negative consequences. There are often possible legal ramifications to understand that could cause a negative impact on the individual that does date another person when going through a divorce. 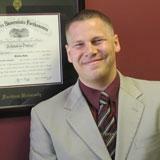 These issues could affect the divorcing partner and the other dating him or her. Child custody laws are based on state law. There are a number of different types of custody. What is best in a particular case depends on the state laws, the parents’ agreement and the circumstances. Domestic violence is a highly underrated crime. 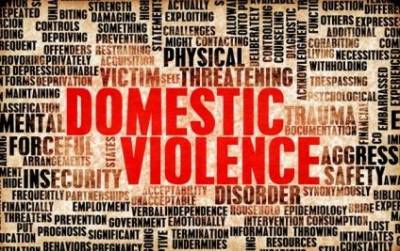 Many people do not even understand that they are facing a domestic violence at home and they continue to suffer it. Domestic violence is not limited to physical assault but many verbal, emotional, and sexual abuse are considered the parts of domestic violence. 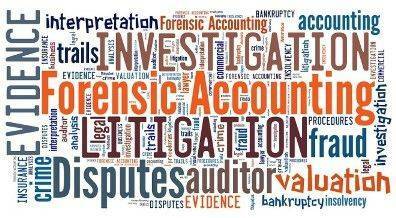 A Divorce Litigation would use the Expertise of a Forensic Accountant? An experienced divorce attorney will be able to advise if using a forensic expert accountant will substantially help a case for dissolution of marriage. They will know the possible financial advantages versus the cost. What some divorcing parents would like, more than anything, is for the other parent to vanish. They believe that would solve all their problems. What they don't recognize is that when one parent disappears, the children's problems generally get worse. A few years ago a case in the Court showed us what a high price children can pay when they lose a parent through divorce. The case had started 14 years earlier. The divorcing parents had a one-year-old daughter. They were quarreling about how much time dad should spend with her. At some point the mother grew weary of the fight, and she moved to Nevada where she filed a second divorce suit. People could do that back then. It seems the father had also grown weary of the fight, because he ignored the Nevada court papers. 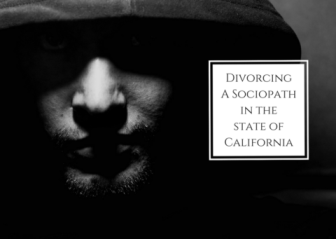 How Abandonment Issues in Divorce Lead to More Court Appearances ? 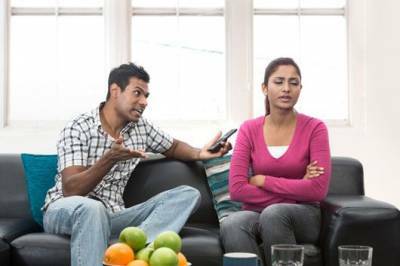 In high conflict divorces, those that never seem to end, abandonment is a common factor. These days, when we see divorced spouses returning to court two or more years after the divorce process was technically completed, we inquire into their early childhood experiences, and we frequently find abandonment trauma in their family histories. The most obvious form of abandonment is when a parent deserts the family, but it can also be the result of a parent dying when a child is young. Sometimes the effect of a parent being ill and away at hospitals or just not able to invest adequate time and energy into parent/child interactions is perceived by the child as abandonment. It can even be one consequence of parental drug or alcohol abuse. A substance-impaired parent is not emotionally available, and to a child that can feel like abandonment. 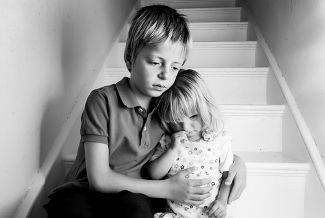 Not surprisingly, many adopted children have feelings of abandonment. 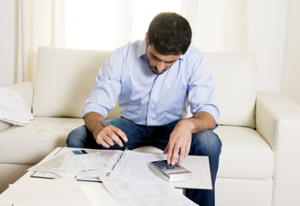 Who Is Legally Responsible for Bills When Spouses Are Not Living Together? When spouses are not living together, it can be difficult to determine which spouse is legally responsible to pay debts. The timing of when the debt was incurred, the nature of the debt and state law are important considerations in this assessment. At common law, the spouse – typically the husband – was legally liable for the support of the other spouse. This right could be enforced on the spouse, either by the other spouse or by third-party creditors. Today, some states have established statutes that require a spouse to be responsible for necessary or family expenses, even in the absence of an express agreement to pay such a debt. 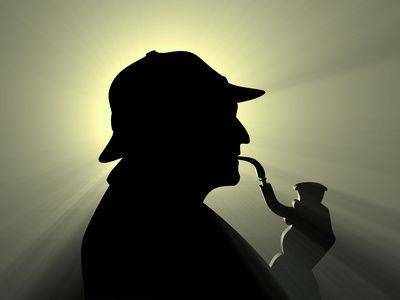 How Can a Private Investigator Help in My Divorce Case? Divorce is often a contentious experience in which formerly intimate spouses are now adversaries. With this dynamic, spouses may start to hide information or take part in activities that may threaten the well-being of the family. 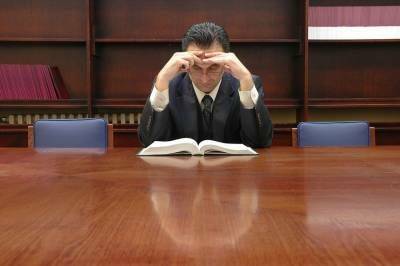 Private investigators are sometimes retained to assist in divorce cases for a number of reasons. A private investigator can investigate if a spouse is committing adultery or other types of marital misconduct. Every state has no-fault divorce laws that do not require the evidence of wrongdoing in order to grant a divorce. However, marital misconduct is sometimes relevant for proceedings involving spousal support in states in which support is barred if one party’s conduct led to the demise of the marriage. Additionally, marital misconduct may also help provide more favorable terms for a spouse under a prenuptial agreement. Although couples do not enter a marriage with divorce in mind, a prenuptial agreement (prenups) can protect both parties and avoid a long, costly divorce process. Traditionally, wealth was the driving factor behind premarital agreements; today they are commonly thought of as a financial plan that sets forth expectations in a marriage.